Since Apple reports that over 600,000 Mac computers have been infected by Flashback Trojans, Mac users have added the awareness of finding an antivirus app to protect their Mac against the threats of Trojans. In this antivirus war, Mac users have found that some antivirus apps provided by third parties can kill the virus before Apple releases an update version to solve Flashback Trojans, but most of those apps can only check whether your Mac is infected or not and where the virus is. Mac Malware Remover is one of few apps which can help users detect and remove Flashback Trojans in seconds. Moreover, this app is a free tool to share with all Mac users. Mac Malware Remover (MMR) has already helped many Mac users get rid of the threat of Flashback Trojans. Besides protecting Mac from Flashback Trojans, it could also detect and delete MacKontrol, Sabpab and Olyx from your Mac. In each update, it will enable users to check and remove more Trojans. And since it only checks for the exact signature of each Trojan, there is no need to scan every file on your mac, therefore, it can scan you mac in seconds. According to the news, Trojan Horses have already infected more than 1 million Mac computers. This means that the user’s privacy may be stolen by malicious individuals. The original version of this Trojan always masquerades as other useful applications, but the harm of the original version has its limitation, which need Mac users to install it on the Mac. However, the Mac computer may be infected by the latest version of Flashback Trojan very easily. If you have Java installed on your Mac and visit the website infected by Flashback Trojan, you will leave the marks on the website. This virus will request you fill in the administrative password, and then this virus will put an install package on your Mac. If you do not fill in the form, you are still infected by the virus and it will run at your current account. Flashback Trojan has threatened the information security of all Mac users, so most Mac users want to find a useful tool to prevent Macs from this malicious program. Now there are other Trojans for the mac that do the same thing in other forms. One even gives individuals full control to add and remove files from your mac. Since the Mac is a system known for having few viruses, there is limited software that can help Mac users fight malware. In addition, what is available usually only does one of the Trojans or scans every file on your computer which is not necessary since the Trojans have unique signatures and hiding places. 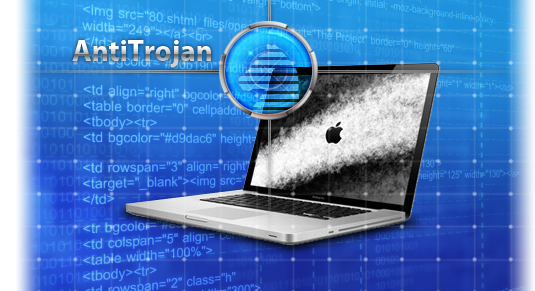 Mac Malware Remover is one of the several tools to help users check and kill the Trojan. This useful tool makes your Mac 100% clean and since it finds the exact Trojan signatures it scans your mac in a few seconds. Updates are put out to fix bugs and to support new Trojans as they come out. 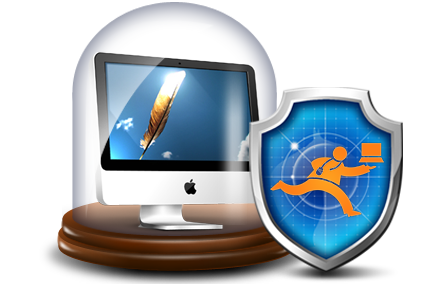 Your Mac needs to be safeguarded, please let Mac Malware Remover protect your Mac from Malware today and in the future.